Hemp For Victory is a social enterprise on a mission to help cultivate positive awareness about growing cannabis & hemp for food, fuel, fibre, clothing, medicine, freedom and prosperity in New Zealand and around the world. Photos courtesy of our friend Jay. Hemp (the non THC/Industrial version of Cannabis) has been in use for 1000's of years throughout the world. It has been documented to have over 50,000 uses, including as a staple food source, a durable fibre for clothing, rope and textiles, Fuel (Henry Ford's first car was made from Hemp Plastic & ran on Hemp ethanol) Homes (hempcrete - a fantastically cheap, non-toxic and durable alternative to concrete.) and Medicine (Cannabidiol - an active alkaloid in Cannabis has been shown to cure all types of Cancers). Plus, Hemp fully matures in 3-4 months, breaths in 4x more C02 than trees, and even has the capacity to restore nutrients back to the soil, removing toxic contaminants like radiation. 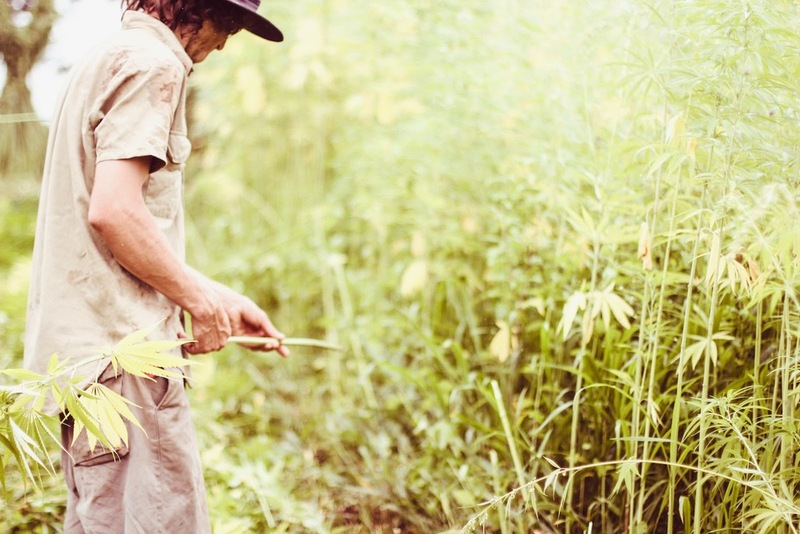 Given the right amount of education and consideration, Hemp could change everything. Hemp fully matures in 3-4 months, breaths in 4x more C02 than trees, and even has the capacity to restore nutrients back to the soil, removing toxic contaminants like radiation. Why aren't we utilizing a crop like this in these times of universal pollution? Hemp seeds are a protein packed superfood, containing natures perfect balance of Omega 3, 6 & 9 Essential Fatty Oils. Hemp milk (besides breast milk) is one of the most amazing milks on the planet, and the seeds themselves are some of the most bio-available proteins on the planet, containing all essential amino acids we need to survive. Maximizing the capabilities of hemp around the world would lead to a rise in economical gain for all producers, as well as an increase of safe, environmental jobs that are helping to heal the planet. Mixed with lime and water, hempcrete is a fantastically cheap, non-toxic and durable alternative to concrete, which lasts 100's of years, rather than 100. 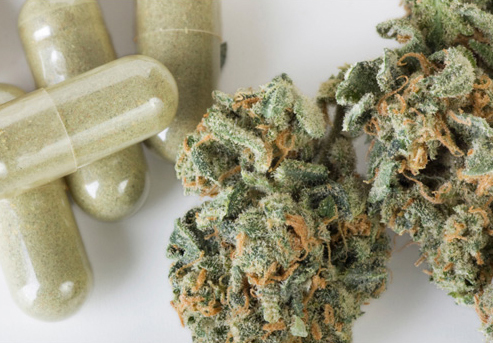 Studies have shown that CBD (Cannabidiol - an active alkaloid in Cannabis) have been able to fight and kill cancer cells, lessen the effects of Nausea, Multiple Sclerosis and also ease Chronic Pain. Cannabis is a suppressed Cancer cure that you can grow in your backyard. Hemp Seeds can be used for anything that petroleum based plastics and oil can be used for. In fact, one of Henry Ford's first cars ran on Hemp ethanol, and was made from Hemp Plastic, which was supposedly 10x stronger than steel. Through our partnership with Organic Mechanic, you can now purchase NZ Grown Hemp Seeds from our partner store. *Due to current NZ legislation, we must sell hemp seeds as animal food. Grown in the South Island of Aotearoa NZ, hemp hearts are the most nutritious part of the hemp seed. By shelling the hemp seed, you get only the centre - a rich nutty flavour, tender crunch, and raw nutrition. Hemp for victory began in 2014 as a creative solution to re-design the face and re-educate the public about the commonly misunderstood Cannabis hemp crop as a whole. A project founded by Artist, Activist, Entrepreneur, Graedon Parker - our vision is to empower and educate all people on earth to freely grow hemp/cannabis in their back yard by 2022. Creating awareness of the many uses of hemp through providing online resources for education and instruction on the cultivation, harvesting and application of hemp in NZ & worldwide. Connecting local hemp farmers with a volunteer workforce to help with the growth, harvest, processing, application and sale of hemp/Cannabis. Connecting farmers and consumers with viable seeds, consumeable hemp products, and providing a platform for hemp businesses in NZ and around the world. Driving positive change in government regulations, environmental action groups, promoting the use of hemp/Cannabis as a food, for environmental regeneration, as a fuel source, clothing and fibre, medicine, carbon negative homes, freedom and prosperity. If you would like to join us on our mission, whether it be you have a hemp related business, or simply because you are passionate about hemp, we would love to hear from you. Sign up to receive news and updates about hemp in New Zealand and around the world.